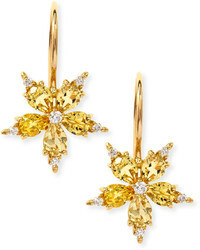 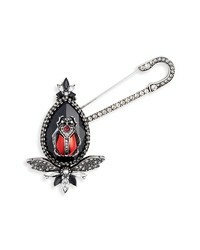 Alexander McQueen Beetle Brooch $1,180 Free US shipping AND returns! 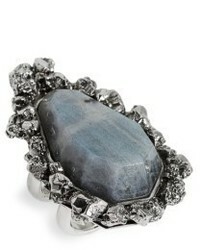 Alexander McQueen Labradorite Ring $395 Free US shipping AND returns! 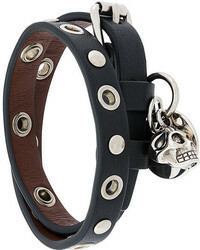 Alexander McQueen Double Wrap Skull Bracelet $279 Free US Shipping! 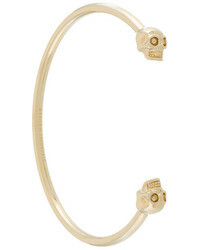 Alexander McQueen Heart Charm Bracelet $322 $428 Free US Shipping! 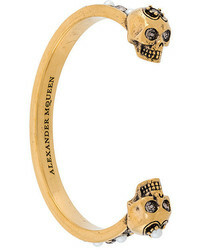 Alexander McQueen Skull Cuff Bracelet $394 Free US Shipping! 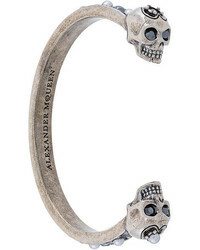 Alexander McQueen Skull Cuff Bracelet $197 $394 Free US Shipping! 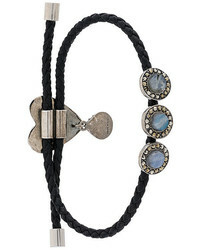 Alexander McQueen Heart Embellished Bracelet $236 $337 Free US Shipping! 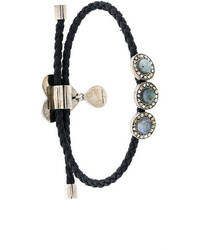 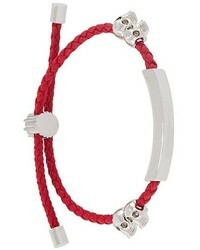 Alexander McQueen Braided Bracelet $337 Free US Shipping! 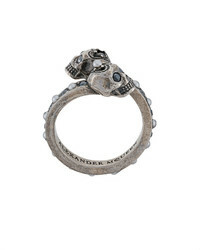 Alexander McQueen Twin Skull Ring $222 Free US Shipping! 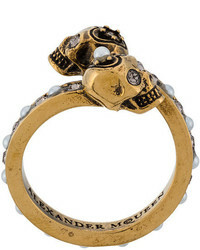 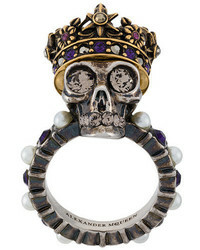 Alexander McQueen King Skull Ring $350 Free US Shipping!